2016 marks the 20th anniversary of the end of the longest siege in history (April 92 – February 96). This film is a tribute offering the most intimate portrait of a city and its people which stand as a symbol of resistance against Ethnic partition. 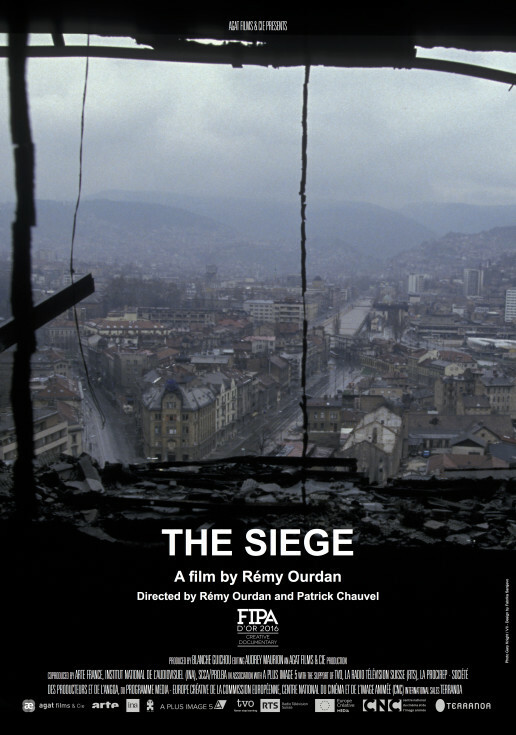 A universal film about life in war zone, the story of a battle and a ghetto filled with personal stories of solidarity and resistance.